Online ordering menu for EAsT Thai and Sushi. 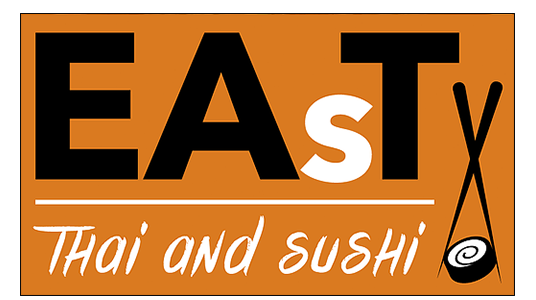 Experience the finest in Thai family recipes and Japanese cuisine at EAsT Thai and Sushi. With a reputation for authenticity and excellence, we are staying true to the culinary culture and influences of Thailand and Japan. Try our Chef's Specialties, including our Orange Citrus Chicken or Beef and our Pineapple Shrimp Curry! You can also delight in our sushi -- we've got it all! Find us near the corner of Alpha and Montifort, right next to the Flower Center. Order online for carryout and delivery today!